Painting and Drawing is one of the best forms of communication among people. Artists and painters use it to express their thoughts, perspectives and ideas to the world. Traditionally, painting and drawing require paper/canvas and physical colors, which now still many artists are fond of. Yet as time goes by, technology has been working towards providing artists digital tools to get the same experience as with a physical canvas. In this area, Apple iPad, especially the iPad pro with the Apple pencil has been the most successful attempt at making technology accessible to the artists. With the great quality hardware and loads of fully featured apps, the iPad Pro and the Apple Pencil take digital painting and drawing to a whole new level. There are many iPad apps that allow artists and painters to create masterpieces on the iPad with a complete set of tools and features. In this post we share 12 amazing painting apps with you so that you can enjoy drawing on your iPad. They don’t necessarily require an Apple Pencil, but having one definitely enhances the user experience. 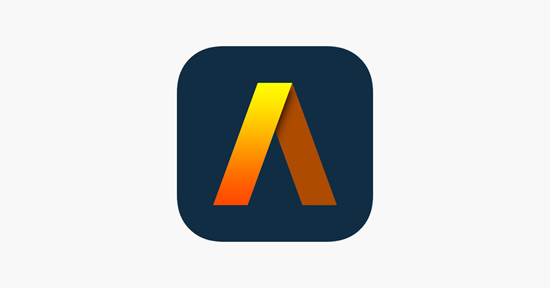 Autodesk is one of the most popular drawing apps when it comes to digital art, and It is one of the best ones available for iPad and iPad Pro. It is built upon a strong engine and offers a variety of tools and brushes to easily create amazing artworks. Though its UI has some learning curve, one can gets used to it pretty quickly, and professional artists can utilize the capabilities of the app to their maximum potentials. One of the best features of the app has to be the ability to scan images and turn the scan into a custom brush. This can be very helpful for cartoon/comic artists. This is another free-to-download app unlike others which cost money below. 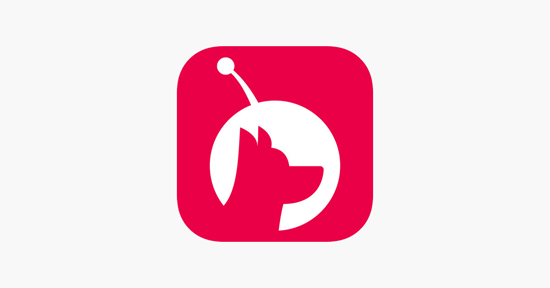 This app is more primarily targeted to the comic/ cartoon artists. The range of brushes available on this app allow comic/cartoon artists to create their art works very easily and quickly There are complete tools that allow artists to create full fledged comic panels, right on the iPad itself. One of the few free apps in this list, Drawing desk has multiple modes, each suiting to different needs of different users. 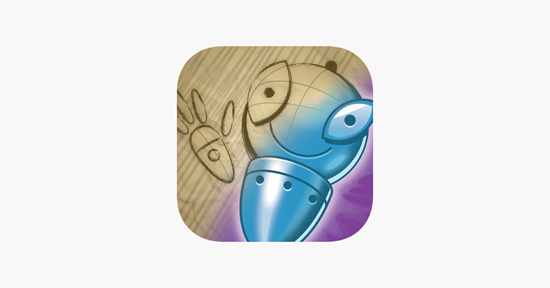 It has a dedicated mode for kids as well, where they can create drawings as they like. It comes with a plethora of brushes and tools, which give users a lot of freedom to work. All in all drawing desk is a great app and is definitely something to check out. This is a free app to put down your ideas, designs and illustrations on a virtual canvas quickly. it has a very simplistic design and all the tools are accessible easily. 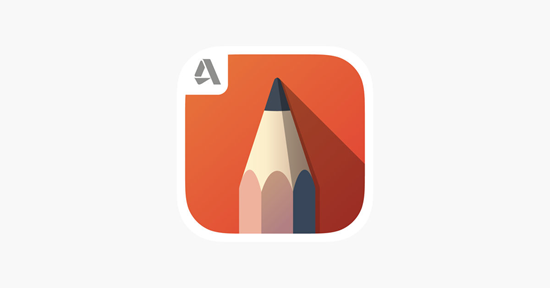 it may not be as jam packed with tools and features as some of the other apps in this list, but its sheer simplicity and ease of use makes it one of the best apps for drawing. 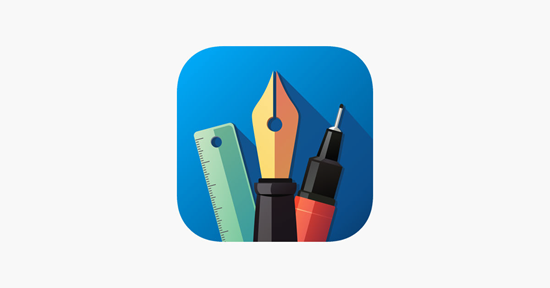 This app is one of the most unique drawing and sketching apps on the iPad. it mainly focuses on drawing and sketching only and all the tools provided cater to that aspect. There are no watercolor or painting tools available. However, the tools provided are highly precise and accurate. 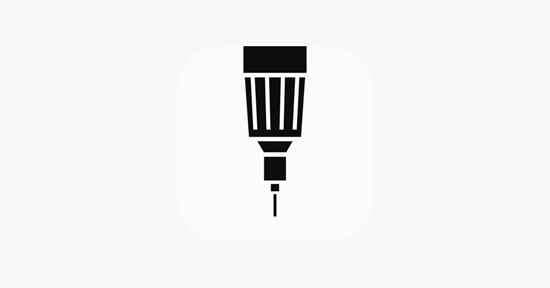 Coupled with the Apple pencil, this app can be used to produce some stunning sketches. Another great feature of this app is the “infinite canvas” which takes away the border margins and, creates never ending zoom-in and zoom-out effect perfect for concept art. Procreate is one of the best drawing and painting apps you can get on iPad or iPad Pro. It is built upon an unique rendering engine that allows users to generate desktop class art works without any lag, simply from their iPad. The app also has one of the largest brush selection on any mobile platform currently and is loved by professionals due to this. There are plenty of tools to satisfy even the most demanded professionals. Astropad is one of the most amazing drawing apps available on iPad and iPad Pro. It can makes your iPad into a professional art tablet. It has multitude of tools and brushes that provide all the creative freedom for artists to create amazing masterpieces. Now it has also been updated to be compatible with the Apple pencil and has support for tilt and pressure sensitivity. 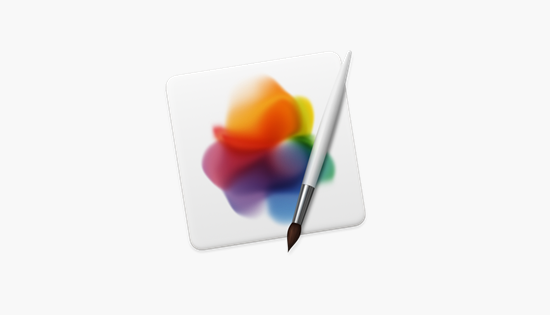 It also supports file formats of desktop apps like Photoshop and others, and is fully compatible with them. All in all, it is a must-have for all the artists out there. This is an amazing drawing and painting app for iPad and iPad Pro. 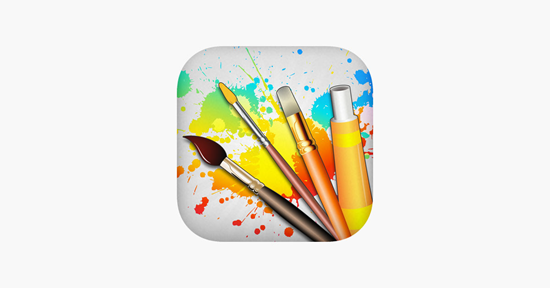 it allows artists to create beautiful artworks right on the iPad. Art creation with this app is also easy. It has a robust set of tools and is built upon a solid system that churn out masterpiece after masterpiece. There is also a built-in community that allows artists to participate in full challenges and activities. 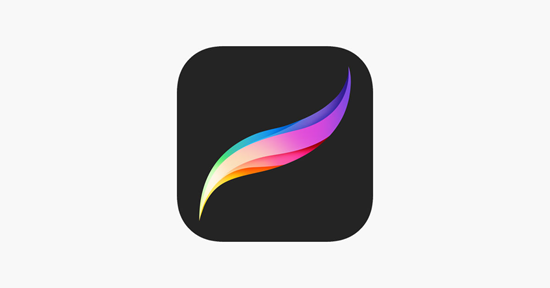 This app is indispensable for many artists that work on iPad. It is compatible with most of the desktop softwares and apps. It has a wide array of brushes and tools to choose from which offer artists a comprehensive and complete drawing experience. Apple pencil compatibility and palm rejection make it one of the best drawing and painting apps for iPad and a must for all the digital artists. This is another powerful and popular app for drawing on iPad. It aims to be an alternative to Photoshop on iPad and iPad Pro. It has some amazing selection of brushes and tools that allow even the most professional artists to create captivating artworks easily on iPad. It is based upon a powerful rendering engine that performs smoothly and lag free on the iPad and delivers desktop grade results. And with Apple pencil compatibility, this app becomes really powerful and a must have for all artists. Graphic promises its users with desktop-class standard of editing. 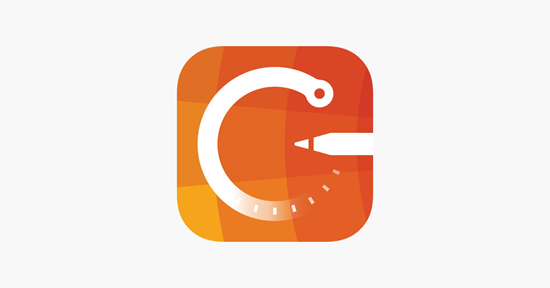 It has long been called the iOS alternative to the Adobe Illustrator on iPad. it provides all the tools one needs for creating amazing artworks. With the added Apple pencil support, it now also has pressure sensitive brushing and tilt brushing. 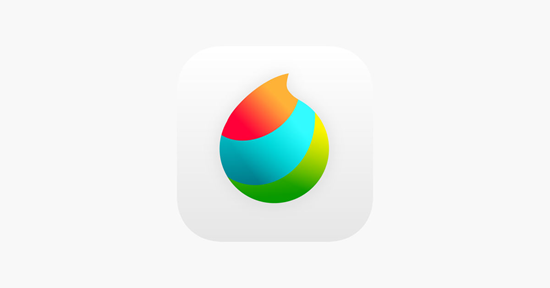 Graphic offers versatility and precision with top notch features making it popular among the digital artists..
Artrage is one of the most fun drawing apps to use on the iPad. It takes drawing and painting a bit too seriously. 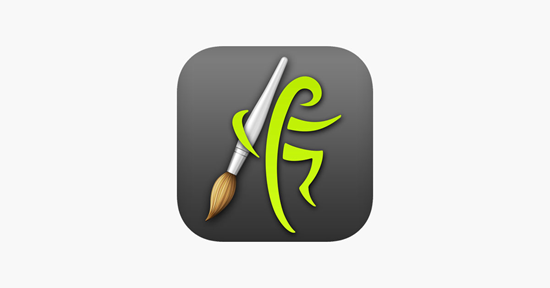 It emulates iPad as a real canvas and turns your art creation into a real world painting process. It has a huge arsenal of unique and amazing brushes like watercolor, charcoal, ink etc. Drawing and painting on this app feels completely natural and that’s what makes the whole experience so much fun. There are many more applications available for drawing and painting for iPad and iPad Pro. And creators are utilizing them to the fullest to create some amazing content. With such amazing tools at hand, only sky’s the limit to what can be created using today’s powerful iPads. 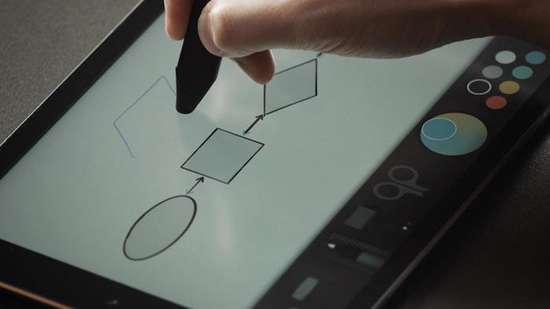 Artists no longer need to connect styluses to PCs to draw. The era of drawing on iPad is here and it is the future of modern art creation.